Zulu drummers and dancers for hire. 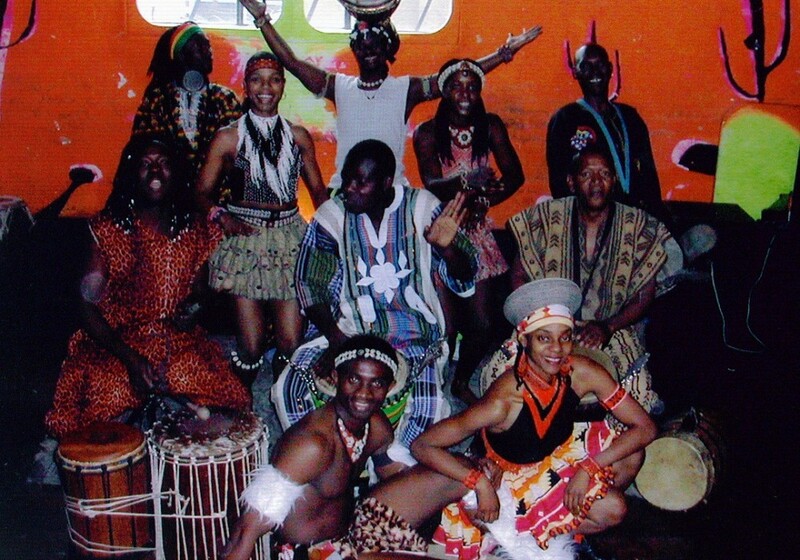 This drumming and dancing company was founded in the UK in the 1980s by members of the South African stage show Ipi Tombi, and continues to this day with the intention to spread South African culture around the world. In performance, the members of Majuba dance traditional South African and Zulu dances, with accompaniment from drummers. The group also incorporates Zulu songs and chants. 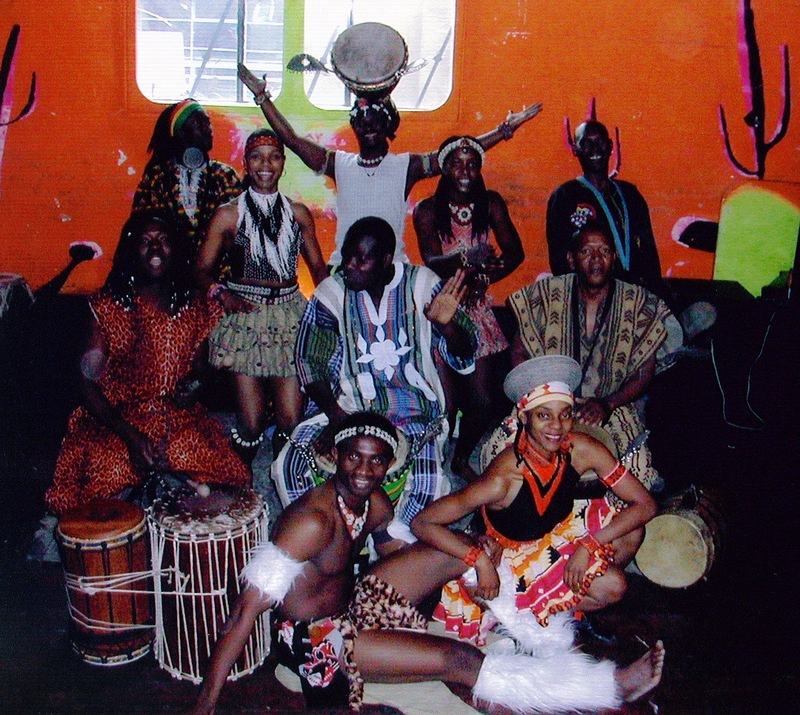 Majuba can perform with a minimum of two dancers and two drummers upwards, depending on the situation and duration required.